Plug Connection is a leading U.S. supplier of grafted watermelon and tomato transplants for field farms and greenhouses. 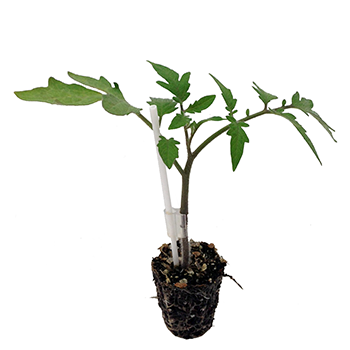 Year round, Plug Connection grafts tomato and watermelon varieties onto disease resistant rootstocks for grafted transplants specifically primed for agricultural greenhouses or farms. Contact us at AgSales@plugconnection.com for more information. 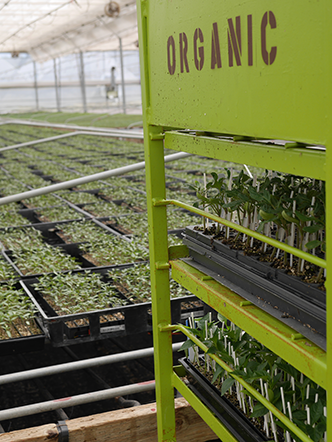 Plug Connection is proudly USDA certified organic by CCOF—We can help select rootstocks and scions that can be used to provide certified organic transplants. We retrofitted a 45,000 sq. 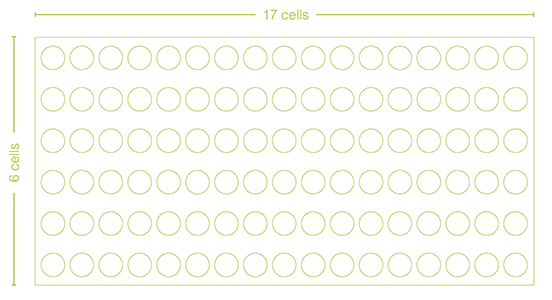 ft. production greenhouse complete with insect exclusion screening, a clean room for grafting, a customized area for healing, and computer controlled environments specifically for the production of grafted vegetables. 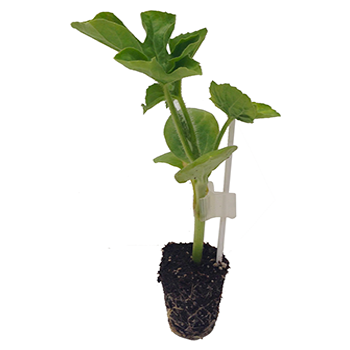 Plug Connection is located in North County San Diego, Vista, California with very high light conditions for minimal acclimatization periods when grafted plants are transplanted into high light production locations.